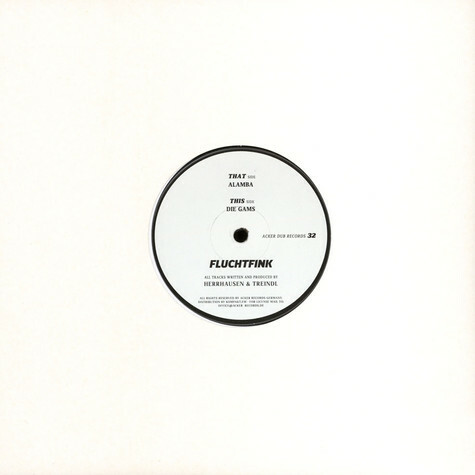 New Acker Dub release with Herrhausen & Treindl – Fluchtfink E.P. with a laid back Dolph remix. Comes in a 10″ Vinyl or Download.